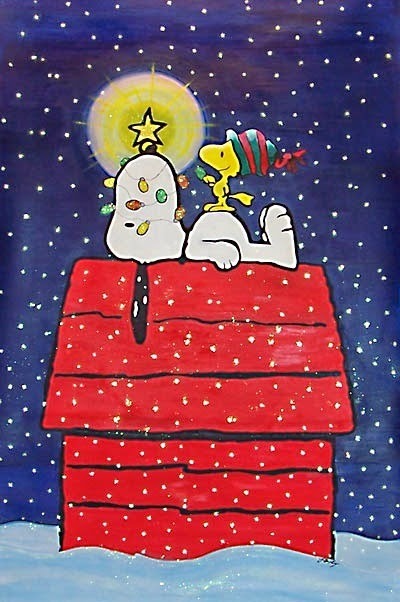 There's nothing more Christmas-y than the Charlie Brown Christmas specials with the entire 'Peanuts' gang. It's set for a Christmas release in 2015. 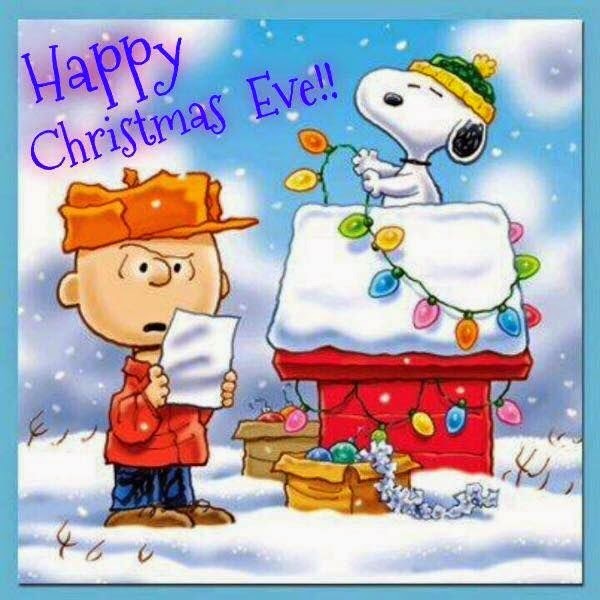 And here is some cool Peanuts clip art, a lot of it for the holiday, and a few coloring pages for good measure.